The morning was devoted to walking around the Plymouth harbor area. 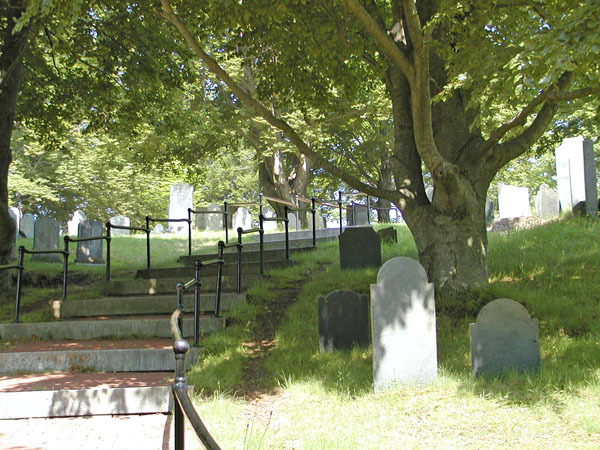 Below is a photo of the burial ground used by the Pilgrims and those who came after them. William Bradford and others are buried here. This area was also the location of their first fort. 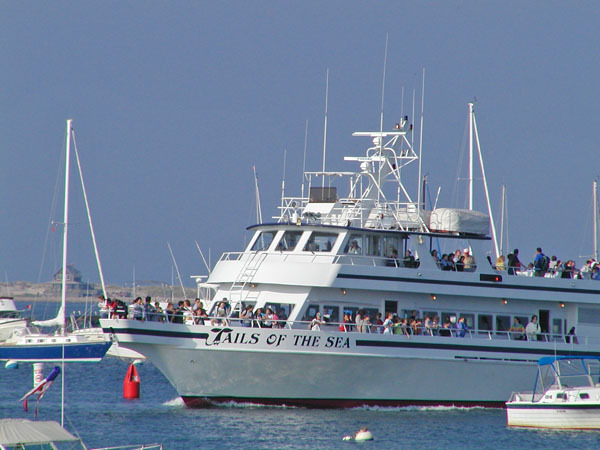 It has an excellent view of the harbor and the surrounding area. 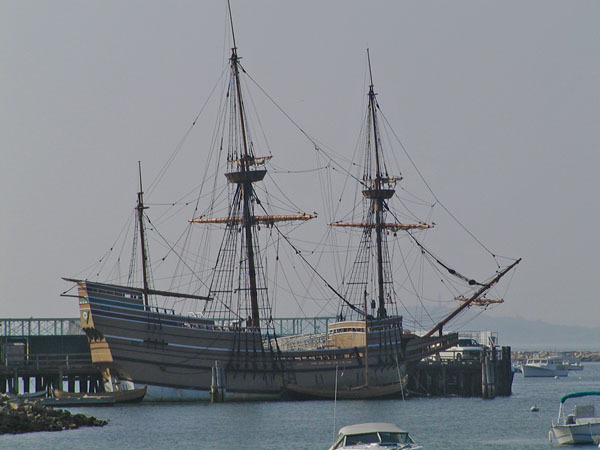 This is a replica of the Mayflower that was constructed in 1958. They say that no one knows exactly what the Mayflower looked like, but they used entries from seamen's logs to formulate what they think it looked like. Plymouth rock is located near where I took this photo. They have the rock lowered into a kind of pit in order to keep people from chipping away on it. 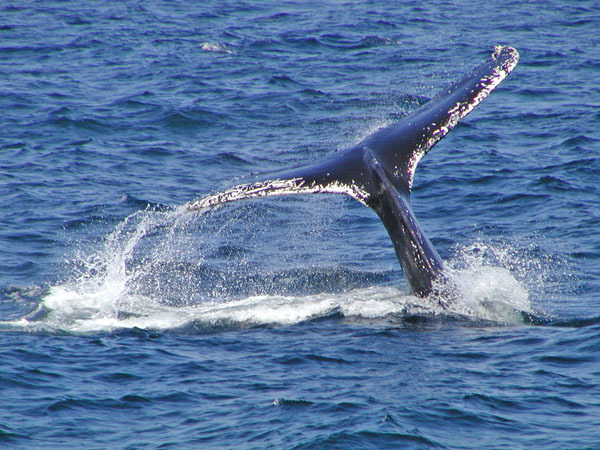 One of the best parts of this trip was a whale watching excursion I took. The company I went with has a 99% success rate in seeing whales since 1977 and this trip did not disappoint. 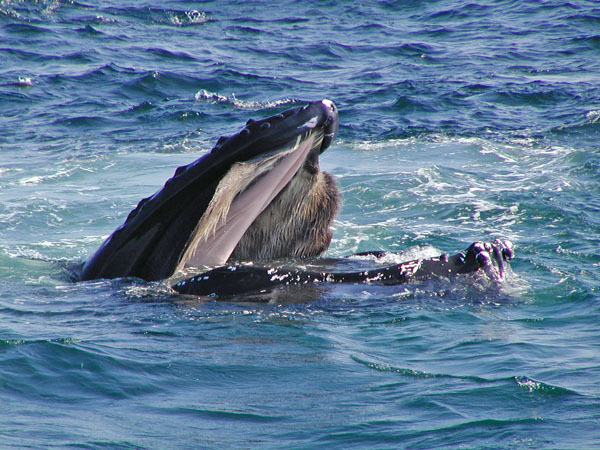 We saw Minke, Finback, and (below) Humpback whales. This particular humpback is named "Sockeye." He has a terrible underbite and I think that is how he acquired his name. Additionally we had a Basking Shark swim in front of our boat for a bit (I guess he was hoping someone would fall in), and quite a number of Bluefish in the area as well. Next stop was back to Providence, RI. 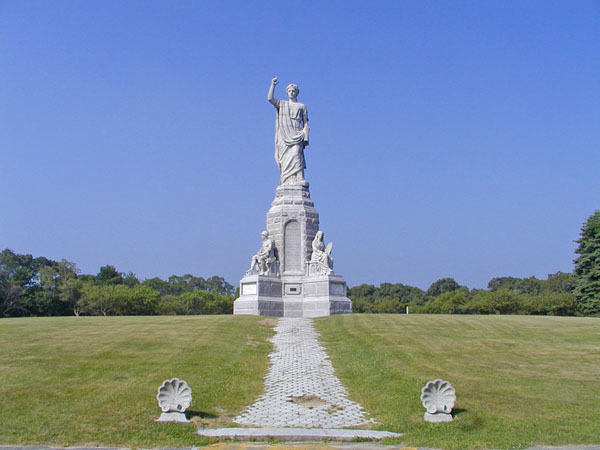 Click here to go back to the Rhode Island page. I also visited Boston later on a business trip.